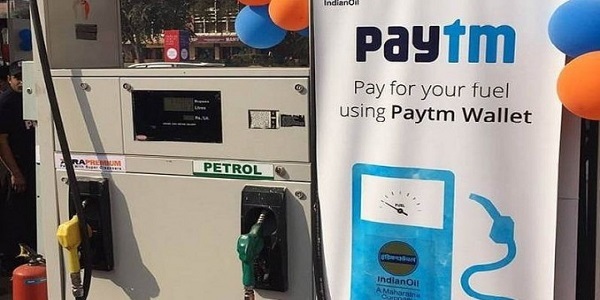 Digital payments platform Paytm has announced a toll-free number to enable consumers and merchants without an internet connection to pay and receive money instantly and also recharge their mobile phones. Customers and merchants will need to register with Paytm their mobile number and set a four digit paytm PIN, the company said in a statement here. “They (users) can then enter the recipient’s mobile number, amount and their Paytm PIN to successfully transfer the money from their Paytm wallet to another Paytm wallet,” it said.